Amy Montalbano has been named university auditor for the State University of New York. She has served as interim university auditor since July 2018 and has been with SUNY as an assistant university auditor since 2002. 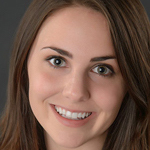 Montalbano holds a bachelor’s degree in theatre from the University of Southern Maine and an MBA in accounting from Pace University in New York. Kristen Barnes has been named the inaugural assistant director of faculty development and diversity in arts and sciences at Columbia University in New York City. She was a graduate student and research assistant in the department of education policy and social analysis at Columbia’s Teachers College. Barnes holds a bachelor’s degree in English and political science from George Washington University and a master’s degree from Teachers College of Columbia University. She plans to begin Ph.D. studies in 2020. Carol Kissal has been named senior vice president for finance and administration at George Mason University in Fairfax, Virginia. She was vice president of finance and chief financial officer at Emory University in Atlanta. Kissal holds an MBA from Pace University in New York. 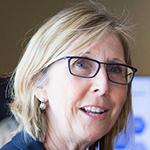 Patty Gentrup has been named interim director of the Public Management Center in the School of Public Affairs & Administration at the University of Kansas. 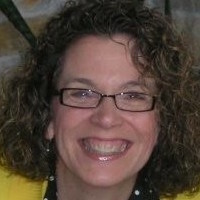 She has been the center’s manager of consulting services for the past year. Gentrup holds a bachelor’s degree in journalism and a master’s degree in public administration both from the University of Kansas. Quinn Slaughter has been named interim director of human resources at LeMoyne-Owen College in Memphis. She was director of global diversity and talent acquisition at International Paper. Slaughter holds a bachelor’s degree in marketing and business administration from the University of Phoenix and a master’s degree in technology management from the University of Denver. 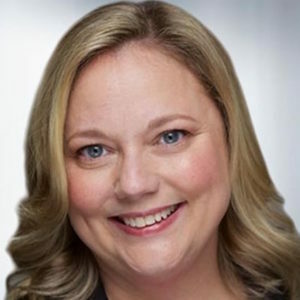 Dawn Stoyanoff has been named associate vice chancellor of information technology services and chief information officer at the University of Arkansas. She currently serves as the higher education and academic practice director for Information Services Group in Austin, Texas. Dr. Stoyanoff holds a bachelor’s degree in business administration from Monmouth College in New Jersey, a master’s degree from Northeastern Illinois University, and a Ph.D. in information technology and organizational assessment from Capella University. 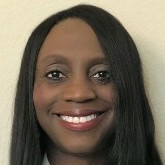 Katherine Antwi Green has been named general counsel and associate vice president for compliance at Texas Woman’s University. She was associate general counsel for the University of North Texas. Green holds a bachelor’s degree in biology education from the University of Texas and a juris doctorate from Gonzaga University in Spokane, Washington. Elaine Collins-Brown has been named director of the Coulter Faculty Commons at Western Carolina University in Cullowhee, North Carolina. 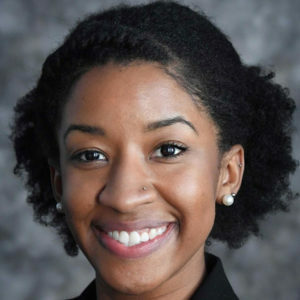 She currently serves as the founding director of the Center for Innovative and Transformative Instruction at Winston-Salem State University in North Carolina. 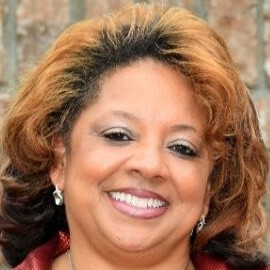 Dr. Collins-Brown holds a doctorate in curriculum and instruction with a focus on educational and instructional technology, instructional design, and web-based and online course design and facilitation from Illinois State University. Dana Hinojosa has been named interim director of the Ombuds Offices at the University of California, Davis. 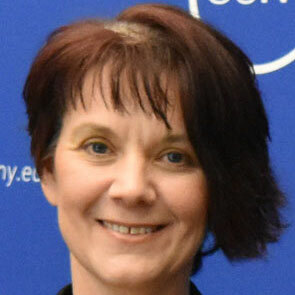 She has been serving as associate ombudsperson since November 2017. Hinojosa holds a bachelor’s degree in communications from Westmont College in Santa Barbara, California and a master’s degree in dispute resolution from Pepperdine University in Malibu, California. Gillian King has been named chief of staff and secretary to the board of trustees at Hamilton College in Clinton, New York. She was the college’s director of academic finance and resources. King is a graduate of Skidmore College in Saratoga Springs, New York. She holds an MBA from Cornell University. 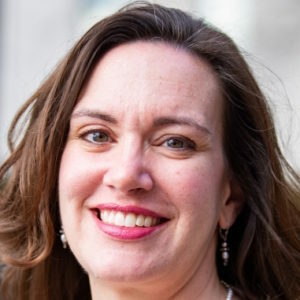 Katie Kearns has been named the inaugural assistant vice provost for student development in the Office of the Vice Provost for Graduate Education and Health Sciences at Indiana University. She has been a senior instructional consultant at the university’s Center for Innovative Teaching and Learning for the past 13 years. Dr. Kearns holds a bachelor’s degree in biology from Cornell University and a Ph.D. in ecology from the University of Georgia. 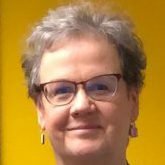 Catherine Axe has been named executive director for student disability services at Johns Hopkins University in Baltimore. 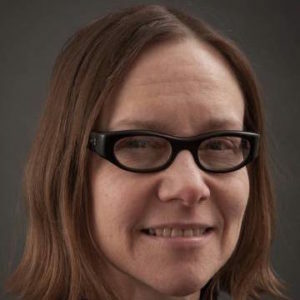 She is currently associate dean and director of accessibility services at Brown University. Axe holds a bachelor’s degree in business economics from Brown University in Providence, Rhode Island, and a master of education in counseling and higher education from George Mason University in Fairfax, Virginia.